Equal pay for equal work! This is what we are striving for, but how will the current income gap continue to affect your retirement years? Did you know that Social Security averages 35 years of income to calculate your benefit? 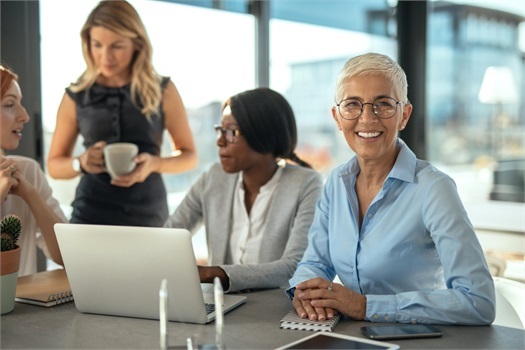 While the basics of good financial planning are the same for both sexes, women often face particular lifestyle and economic issues that require special consideration. On average, they live longer and earn less than men. They are more likely to be responsible for the household budget. They often are the ones their adult children turn to first for financial help. And the demands of caring for aging parents or spouses tend to fall on their shoulders. Statistics from On My Own Two Fee: A Modern Girl’s Guide to Personal Finance, show 80% of men die married, while 80% of women die single. Centra Advisers will partner with you to help protect your legacy and protect your net worth by putting you on a path to be able to spend and enjoy your wealth at maximum levels.